Angus is an area of outstanding beauty, steeped in a colourful and dramatic history. Each town has its own unique history and there is an abundance of sites to visit to find out more about the people and places of Angus. For people researching their family history a visit to Angus Archives, two miles from Forfar, is a must. The archives, which house a collection of unique and interesting records, are situated next to the ruins of Restenneth Priory, the burial site of Prince John, infant son of Robert the Bruce. In Forfar’s town centre is the Meffan Museum where you can find out more about the history of the town, including the famous Forfar witches. A few miles west of Forfar is the historic village of Glamis. 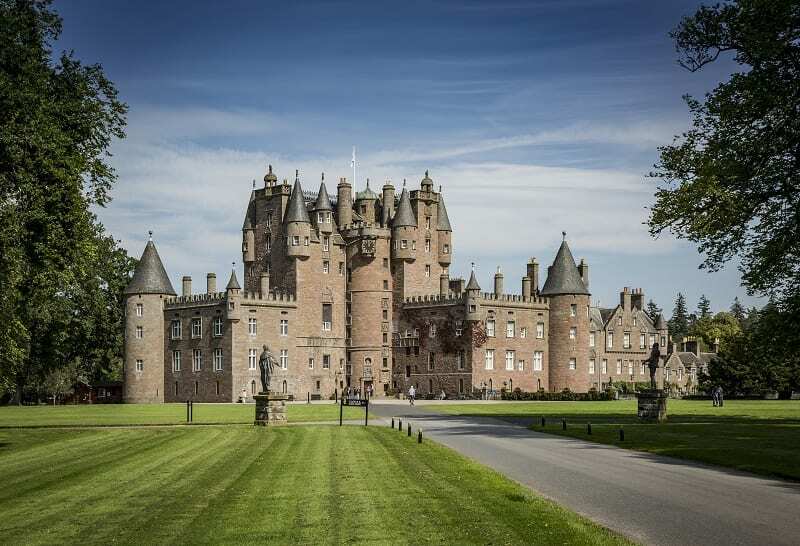 Glamis Castle has been home to the Earls of Strathmore for over 600 years and is the legendary setting for Shakespeare’s ‘Macbeth’. Kirriemuir, a charming and historic town, was the birthplace in 1860 of JM Barrie, the creator of Peter Pan. Barrie’s Birthplace, a two-story weaver’s cottage was gifted to the National Trust for Scotland in 1937 and is furnished as it might have been when Barrie lived there, complete with original ‘Wendy House’. Don’t miss Gateway to the Glens museum which has a wealth of information about the town and the people who once lived there including Bon Scott, lead singer of rock band AC/DC. Brechin owes its origins to the medieval cathedral which features one of only two round towers in Scotland. Explore the history of the town at the Town House Museum which has a number of fantastic exhibitions and displays. 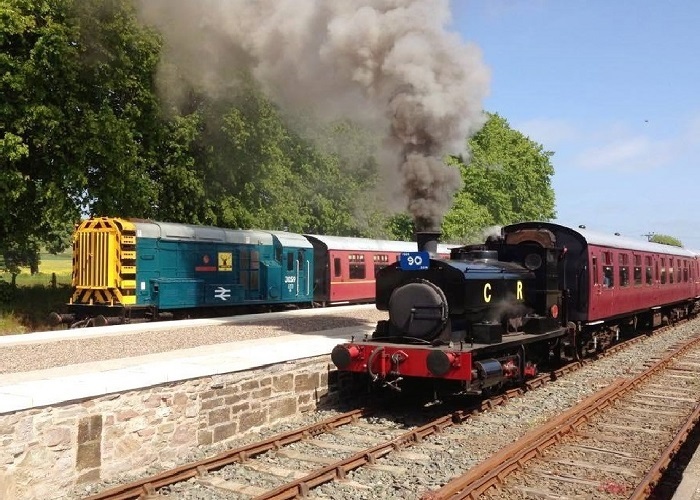 At the Caledonian Railway, classic steam and vintage diesel locomotives run passenger trains between the original picturesque Victorian Brechin Station and the Bridge of Dun. A little to the west of the village of Edzell, entered through an imposing 19th century memorial archway, lies the ruins of Edzell Castle with its 17th century walled garden. 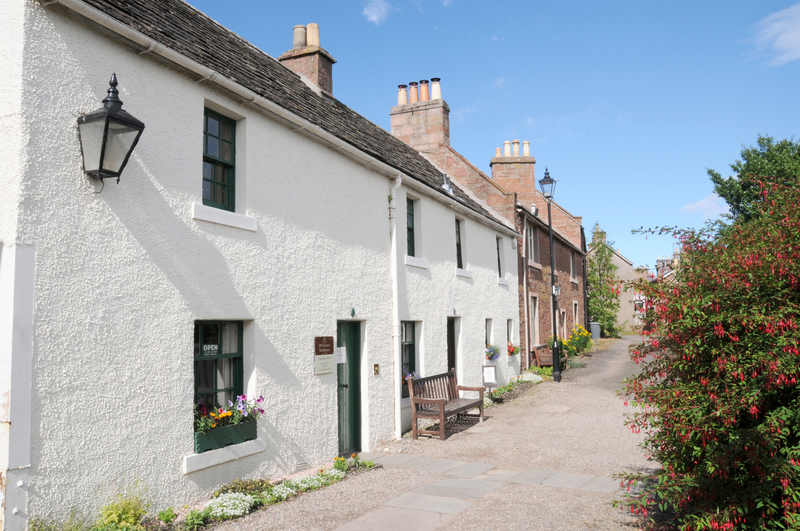 Enjoy a scenic trip north of Edzell to Glenesk where you will find the Glenesk Folk Museum. Housed in a typical glen shooting lodge, the museum provides a fascinating insight into the history of life in the glens. There is also a craft shop and tearoom. Montrose has a spectacular setting overlooking a two-mile wide tidal lagoon, known as the Basin. The magnificent House of Dun, designed by the Scottish architect William Adam overlooks Montrose Basin. 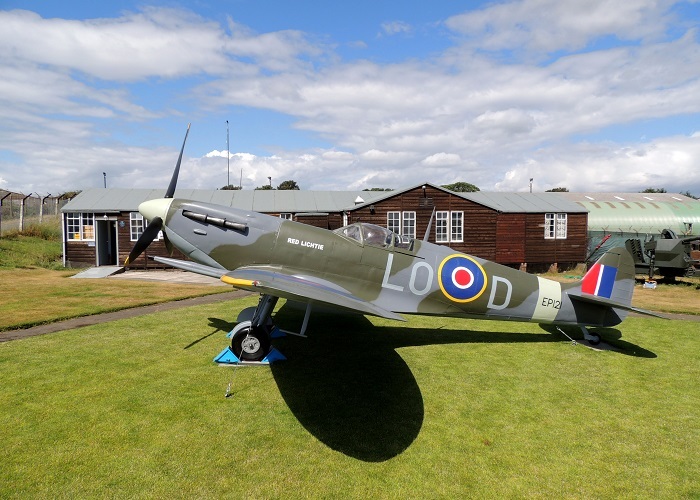 The Montrose Air Station Heritage Centre’s collection of artefacts and photographs tell the story of the airbase which was set up by the Royal Flying Corps in 1913 and the pilots who learned to fly there. At Montrose Museum, one of the first purpose built museums in Scotland, you can find out more about Montrose including early archaeological finds and the Jacobite uprisings. The founding of Arbroath Abbey by King William the Lion in 1178 marked the emergence of Arbroath as a town. 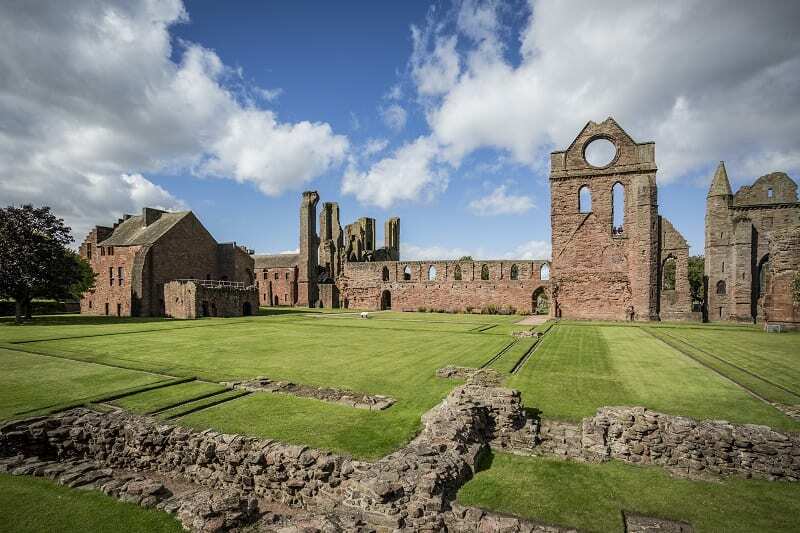 In 1320 the ‘Declaration of Arbroath’, thought by many to be the most important document in Scottish history, was signed here by Scottish nobles. 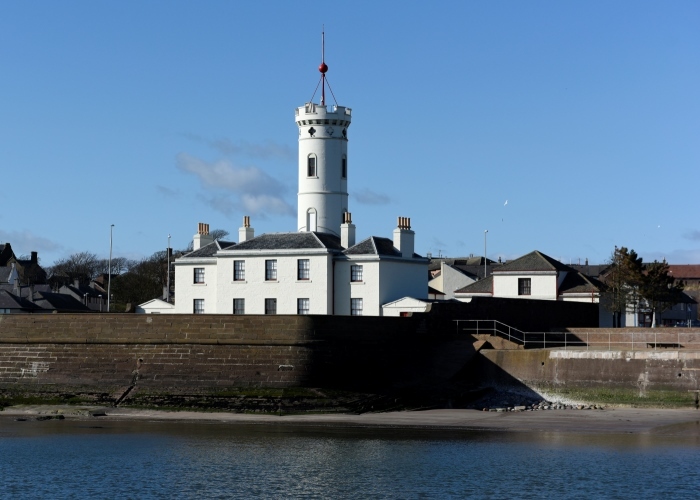 Next to Arbroath’s picturesque harbour, the Signal Tower Museum, built in 1813, was originally the shore station for the Bell Rock Lighthouse, erected by Robert Stevenson in the years up to 1811. Hospitalfield House, a 19th century arts and crafts inspired building is regarded as one of the finest country houses in Scotland and hosts a calendar of events, as well as regular open days. 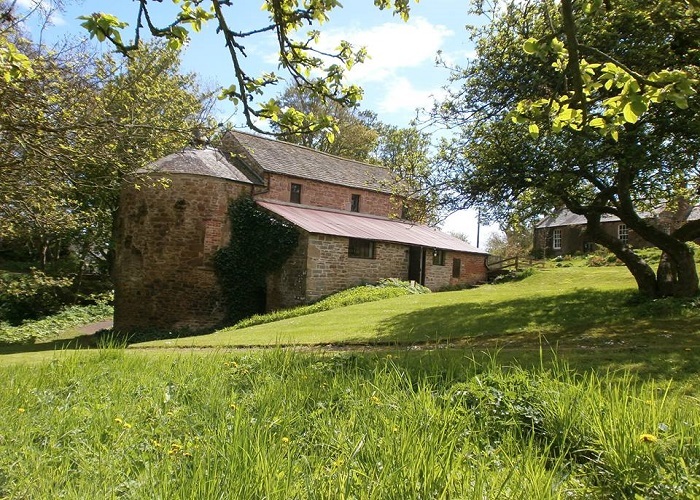 Barry Mill in Carnoustie is one of few powered by water and is set in stunning countryside surroundings. The mill was once the heart of the community, providing food as well as a place to trade and gossip! Step inside and be transported back in time. Learn about the tough working conditions of the millers and see the process of milling in action. Barry Mill is also a great place to enjoy a walk alongside the water and admire the wildflowers. Previous PostCoastal Angus - Lunan Bay and so much more!